Multiple points of view lead to multiple theories about what really happened after one kid turns a punishment into a protest in this hilarious novel from Michele Weber Hurwitz. Perennial good kid Ethan Marcus has just done the unthinkable: refuse to stay seated during class. He’s not causing a riot; he’s not wandering around; he’s just sick of sitting. But the rules aren’t designed for Ethan, and so he is sent to the principal’s office. When Ethan’s sentence results in a Reflection Day—McNutt Middle School’s answer to detention—his faculty advisor suggests that Ethan channel the energy that caused his “transgression” by entering the school’s Invention Day Competition. Ethan is not exactly Mark Zuckerberg, so he doubts his ability to make anything competition-worthy. That’s the department of his slightly older sister Erin. But as Ethan and his buddy Brian get into the assignment, they realize they might actually have something. 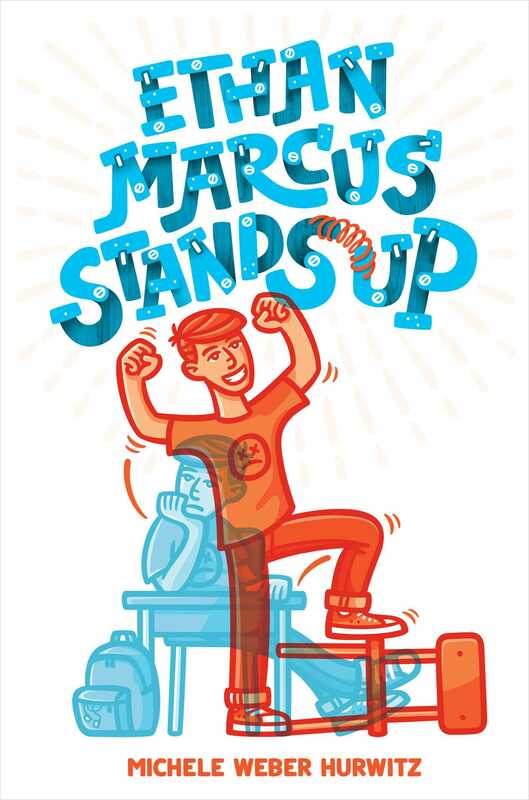 Told in the perspectives of multiple students, discover what really happened on the day that one kid decided to take a stand against sitting down. 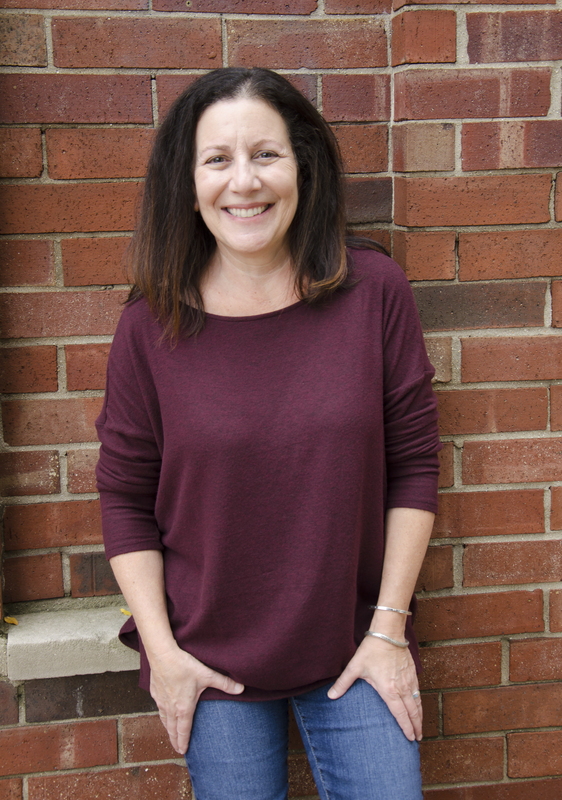 Michele Weber Hurwitz is the author of several books for young readers. The Summer I Saved the World…in 65 Days was nominated for a 2015–16 Pennsylvania Young Readers’ Choice Award. Calli Be Gold was nominated for a 2015–16 Minnesota Youth Reading Award and was on the 2014 Bluestem Readers’ Choice Award nomination list in Illinois. It also was named a starred Best Book by the Bank Street College of Education. She is also the author of Ethan Marcus Stands Up and Ethan Marcus Makes His Mark. She lives in the Chicago area. Readers with siblings will appreciate this story about rivalry. The shifting narration (among Ethan and Erin, their two best friends, and the outcast who joins Ethan in Reflection) is smartly effective at giving insight into the friction between brother and sister over the science fair and beyond, and the point that you can’t externally see what drives people is a helpful nudge to empathy. . . . a thoughtful next step for readers of Andrew Clements.